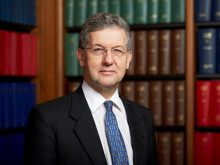 Students and members of the public are being invited to view the lecture by the Rt Hon Lord Carnwath of Notting Hill C.V.O, a Justice of the UK Supreme Court, at lecture theatre 003, City Campus East, Northumbria Law School on Tuesday November 19 from 5:30pm. Held in association with the Planning and Environment Bar Association, the Garner Lecture is one of the UK’s leading environmental law events. 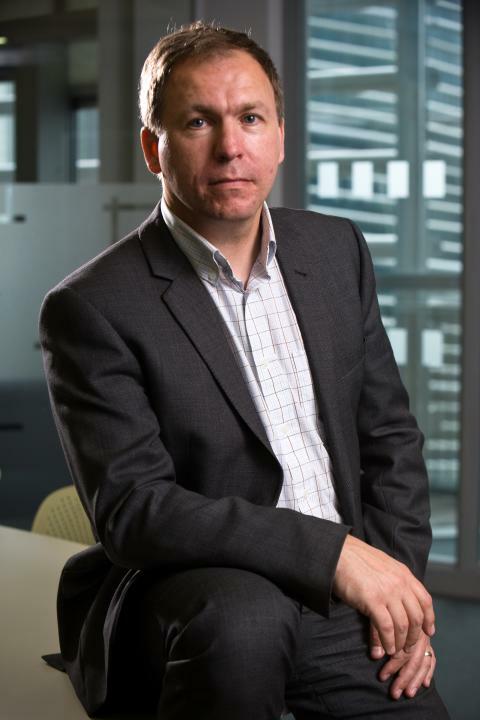 Kevin Kerrigan, Executive Dean of the Law School at Northumbria University, said: “We are delighted to be hosting a live screening of such a prestigious event in the environmental law calendar, especially as this year will be the 25th anniversary of the Garner Lecture. As a professional Law School, we train the lawyers of the future and we are excited to be able to offer our students, UKELA members and members of the public with an interest in the environmental this unique opportunity to attend what promises to be a highly illuminating and stimulating event. Members of the public can book a place via the UKELA website: https://ukela.sym-online.com/garner2013/clickheretobookyourplace/. There is a £15 fee payable directly to UKELA. Attendance at the lecture is free for staff and students at Northumbria University, and for students of any other university. If you are a member of staff at Northumbria University, or a student please register by sending an e-mail with the subject heading: “UKELA Garner Lecture” to nu.events@northumbria.ac.uk. If you are from Northumbria University please state whether you are a member of staff or a student and in all other cases please state which University you attend.